Providing the I.T. solutions you need, from the people you trust. Business I.T. support and management tools to keep you up and running. Your system will be back up and running quickly regardless of the problem. We offer a wide range of business services allowing you to get the most from your technology. Providing the best in alarm, door access and camera systems. Need any help? View our remote support help desk. Our remote computer support service is available for PC and Mac users with a high-speed broadband connection. TWO MEN AND A TRUCK® in Pewaukee has been using BrewCity PC for approximately two years. Kevin and Jordan have consistently provided us with excellent service for all of our IT needs. They are professional, courteous, have a great sense of humor and are very quick to respond to our needs. Not only have they solved our many computer issues, they also have helped us set up a security system to monitor both inside and outside of our facility. BrewCity PC has also made great recommendations for various software needs here at the company. If we have a question-they have an answer! We absolutely love working with Kevin and Brew City PC. Brew City PC has been a trusted partner of ours for years and is always willing to help resolve the most complex of issues. Their team is extremely responsive and reliable. Kevin and his team go to great lengths to not only solve problems, but also suggest improvements beyond the scope of the task. I’ve recommended Brew City PC to existing clients and have no hesitation in recommending them to others. You should use these guys – you won’t regret it. I know we’re happy! John Feaman	President, Integrated Payroll Services, Inc.
"A lot of stress taken away"
When you have a business that operates largely with the help of computers, tablets, internet and wireless devices, and you run into a problem, it can be absolutely nerve-wracking! However, ever since we started going through Brew City PC, we have had a lot of our stress taken away! They have been amazing taking our around-the-clock calls, and figuring out the problem, as well as a solution in the matter of minutes. They have not only provided us with the amazing professional work and knowledge we needed to deal with our IT problems, but they also have provided us with a huge deal of comfort. We highly recommend Brew City PC. Thank you to BrewCity PC. They worked magic on our computer last night and amazingly cleaned up the viruses and got our computer running properly again. I recommend BrewCity PC & it’s owner Kevin to anyone who needs computer servicing, updates, or help with fixing their computer. He worked miracles! 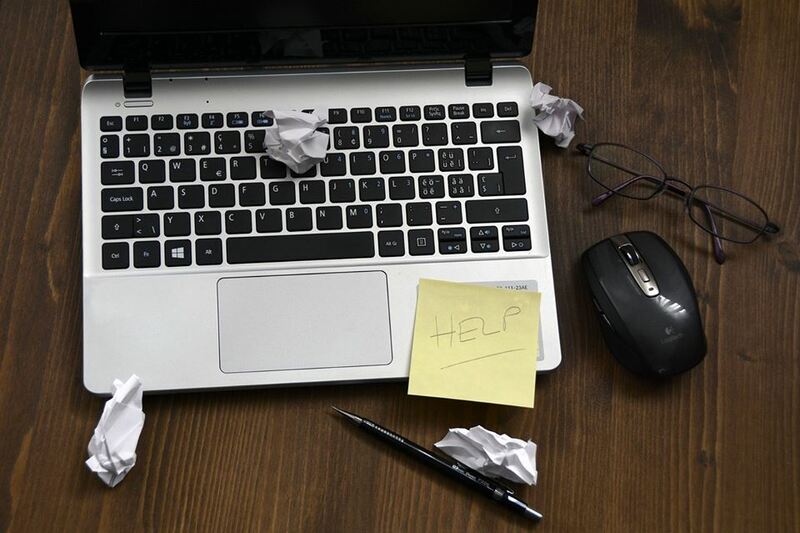 When you have a computer problem, especially for your business, it can be absolutely terrifying. Brew City PC was able to come in a deliver where other IT / computer companies failed by recovering my hard drive. His expertise was greatly appreciated and I would not hesitate in recommending him to anyone who has an IT need / issue. Throw out the idea of a big box store being the answer. The Brew City PC Team makes it personal. They address your issues the first time. They can review your personal and professional electronic and security needs, and offer solutions tailored for you. AND they will come to you. Call them and experience yourself what quality service is suppose to look and feel like. Brew City PC recently replaced all of our office's computers and updated our software. They went above and beyond to help us find the best and most cost effective solutions. Thanks, Brew City PC! Brew City PC recently set up our new graphics and video computers at our office. They did an excellent job as always. Had us up and running in a few hours with all of our software loaded and ready to go. Brew City PC handles all of our computer needs and has helped us to increase our efficiencies tremendously! They are always looking for ways to make us better and always have our back! Great support team for all our needs including set up, maintenance, and problem solving. Fantastic response times and follow up when needed! Use Brew City PC For All Your I.T. Solution Needs—Start Today! Brew City PC will work to earn your business for life by providing honest strategies, solutions and support at great prices. You won’t find yourself waiting for us. We’ll leave you wondering how we created your solutions so quickly! We have convenient remote services to repair most computer system issues without stepping into your home or business. Our on-site services are quick and done on time, every time conveniently around your schedule.